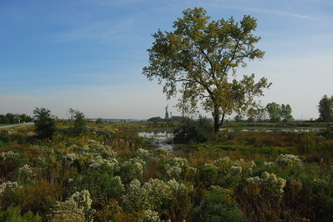 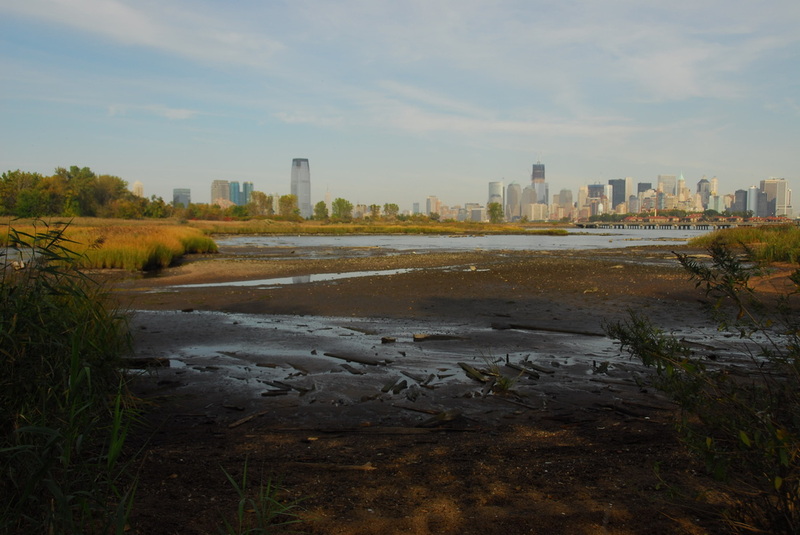 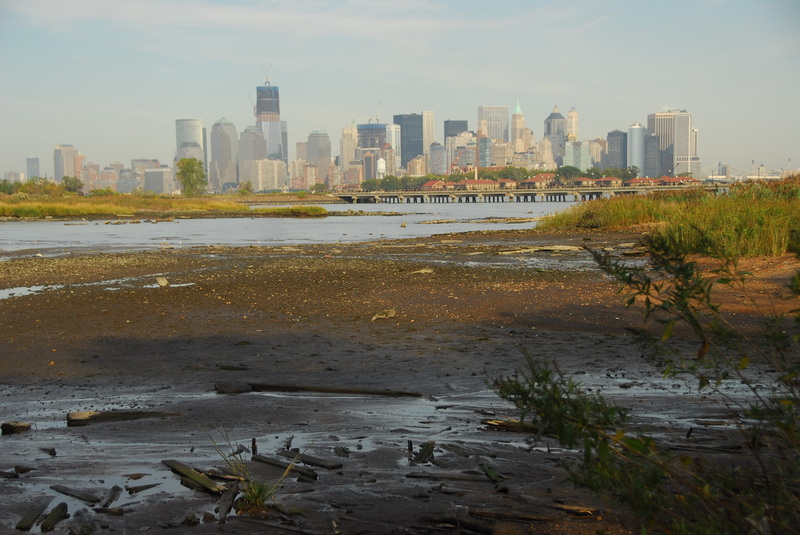 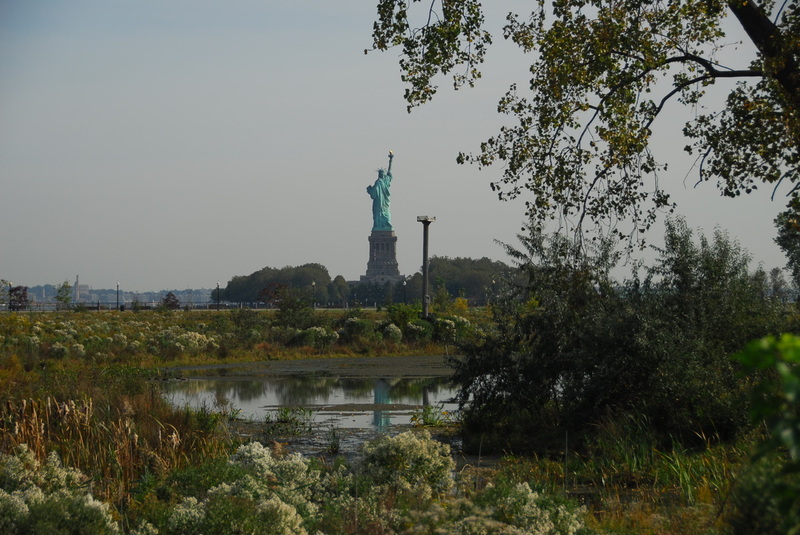 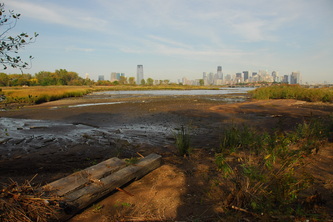 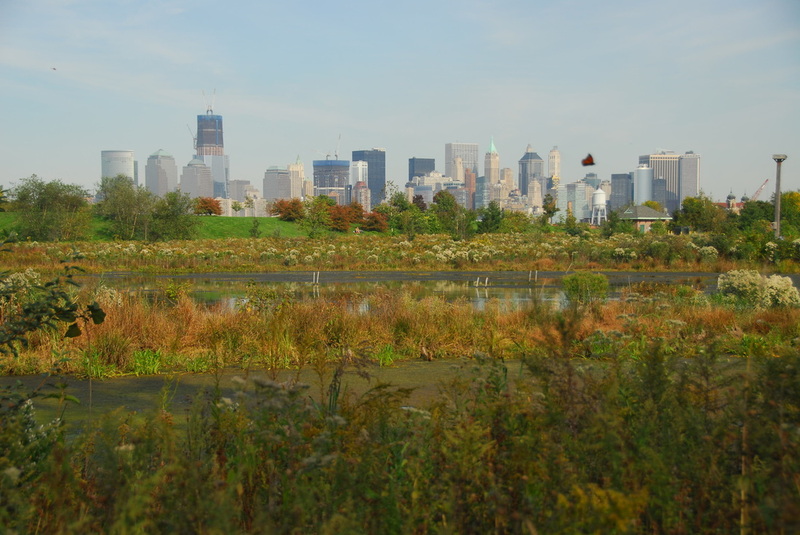 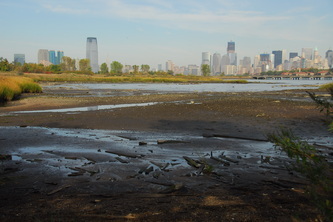 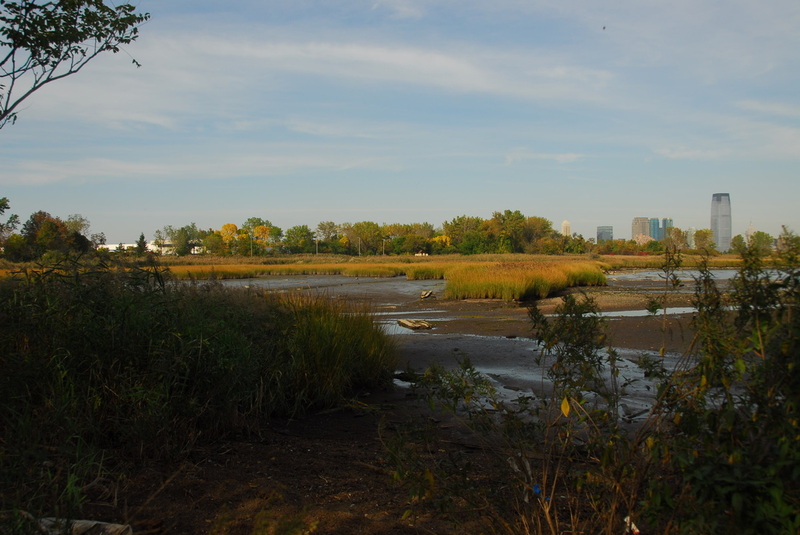 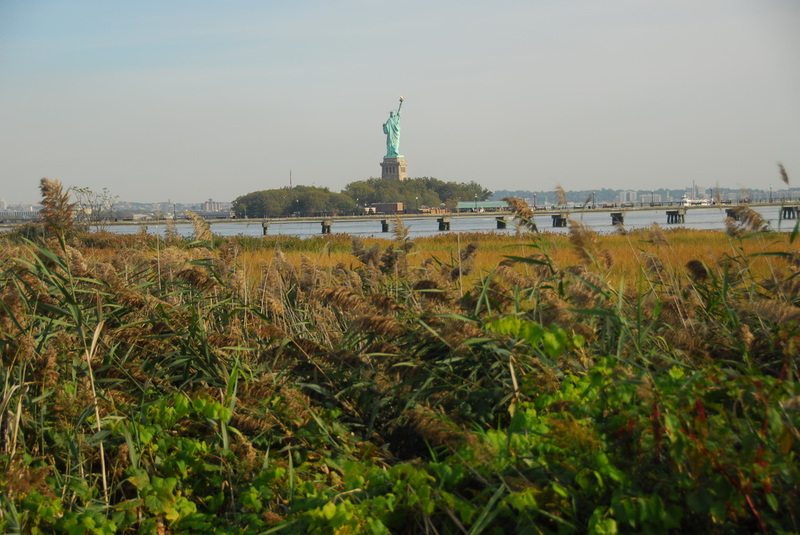 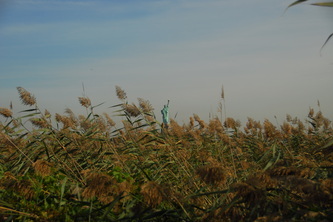 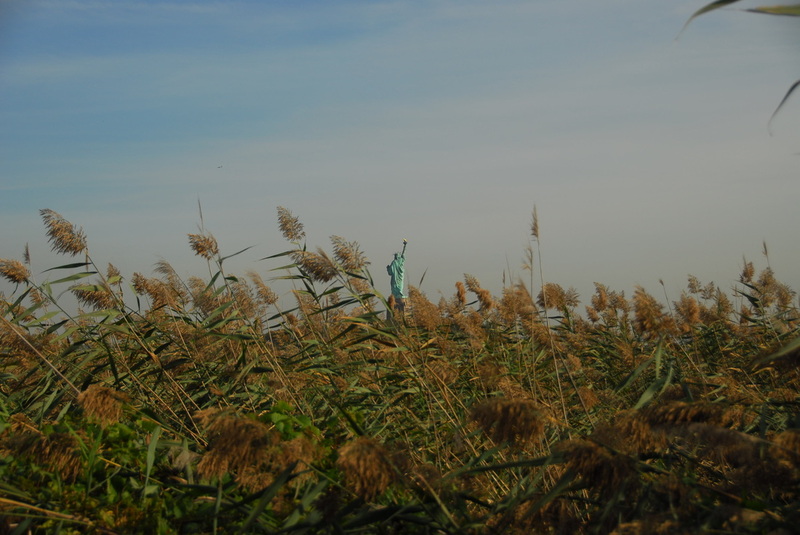 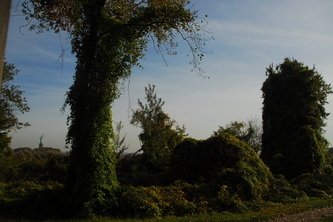 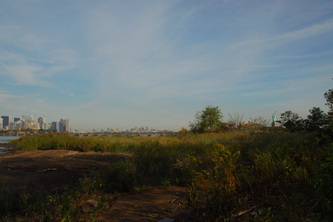 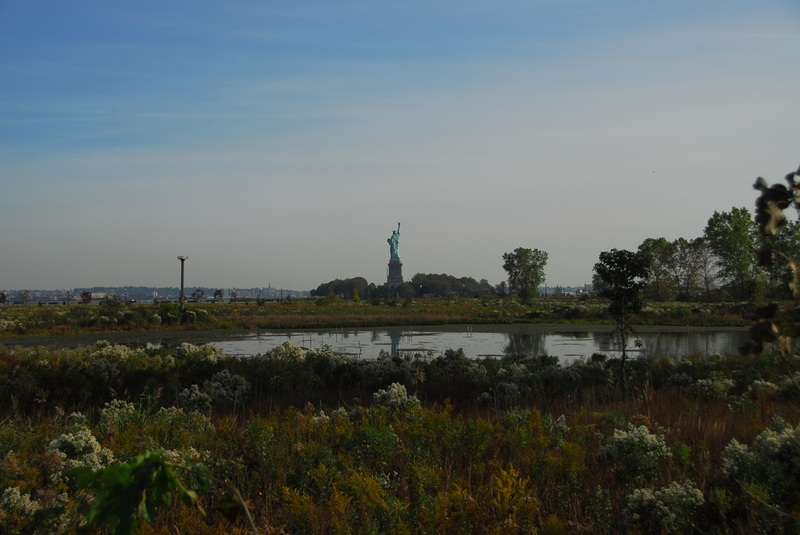 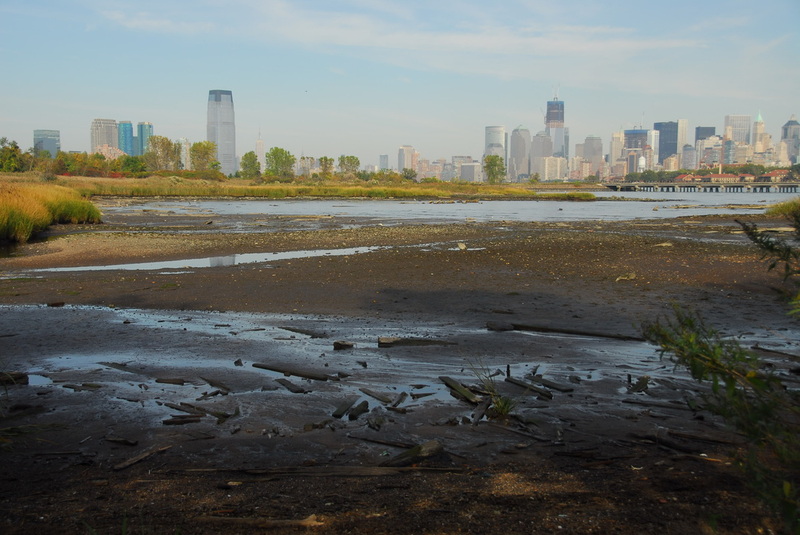 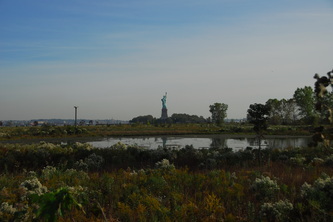 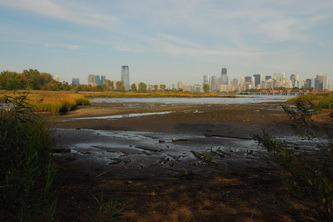 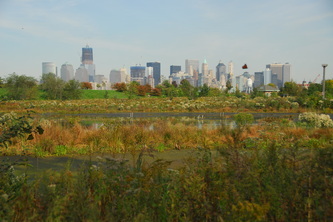 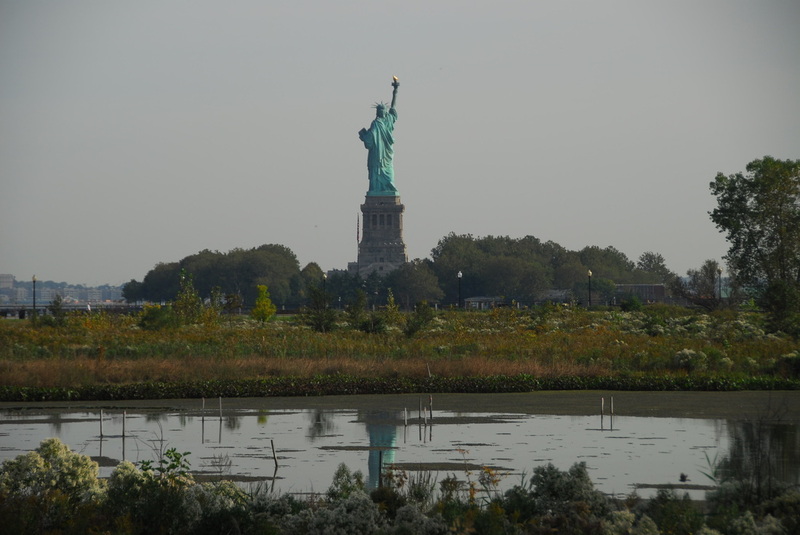 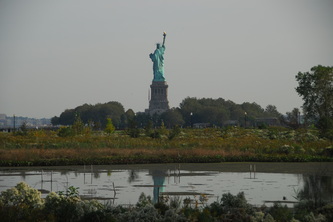 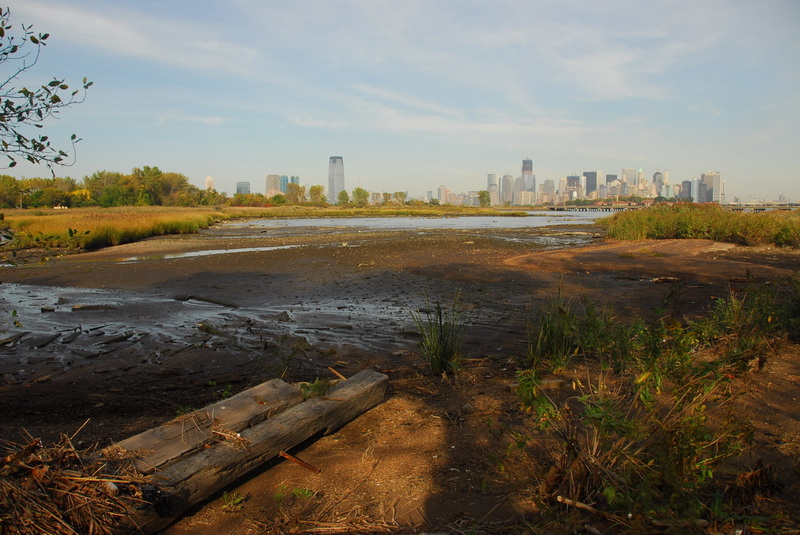 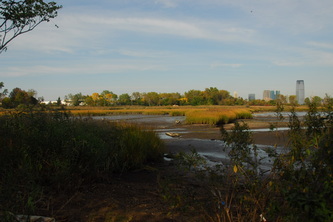 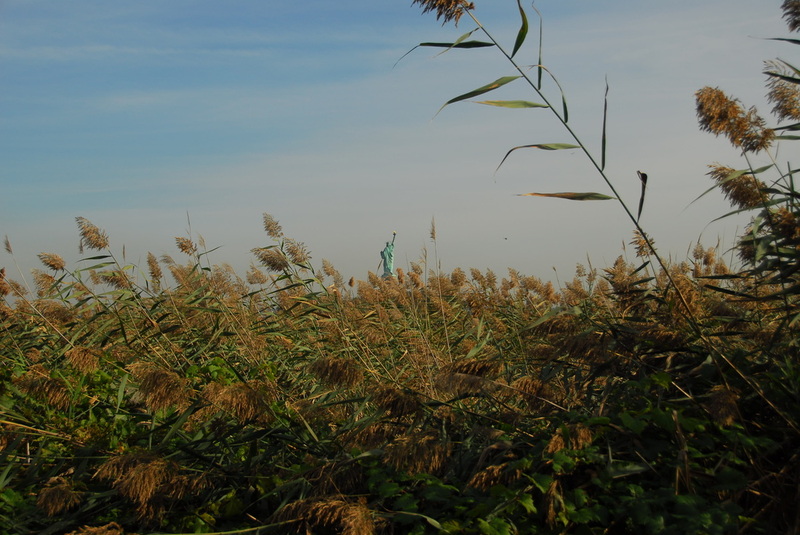 The Statue of Liberty has a nature preserve on mudflats and marsh lands directly behind it. 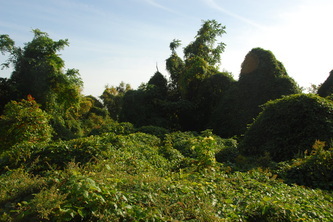 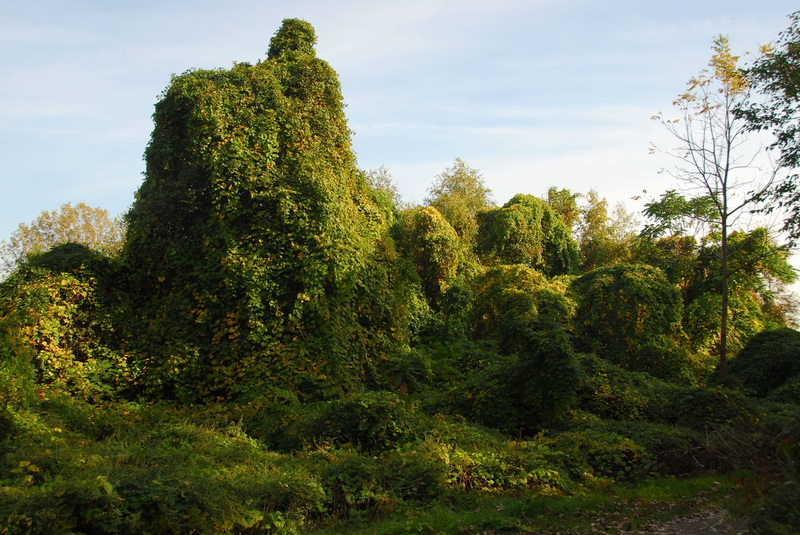 The land is in constant need of cleanup and this project can ensure the proper maintenance by funding the preserve for years to come. 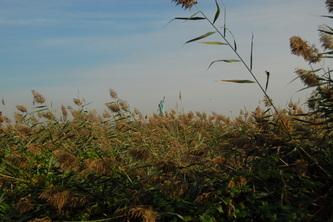 The marsh land is an important part of the area's ecosystem and bio diversity with over 200 species of birds.